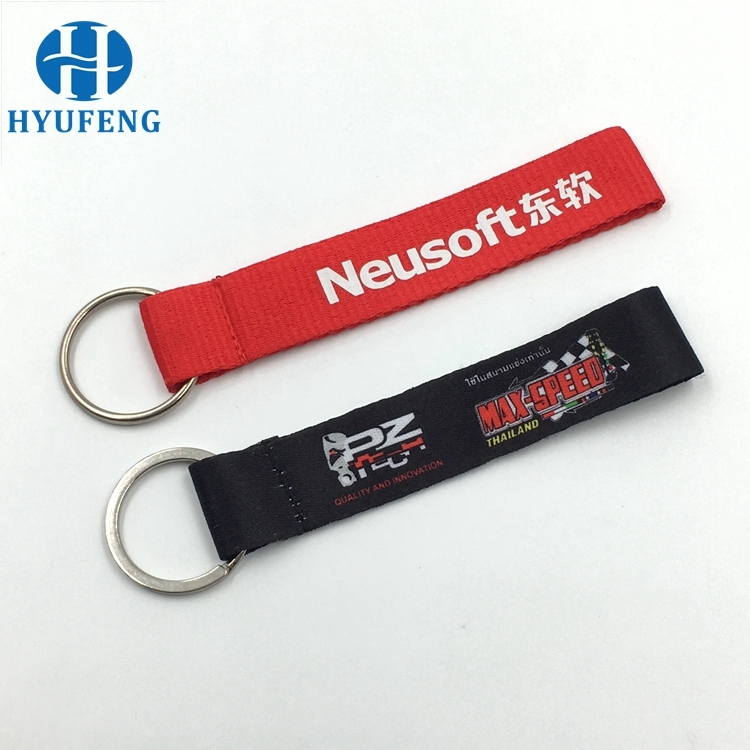 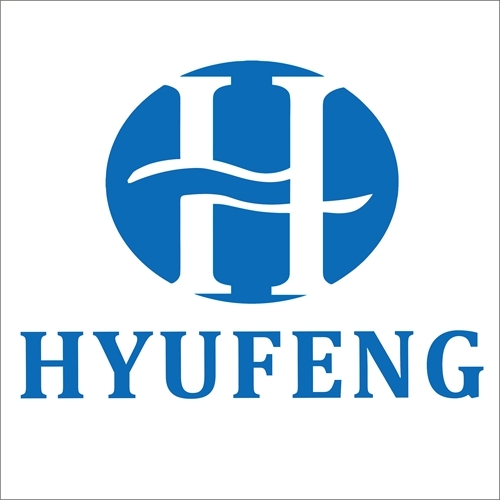 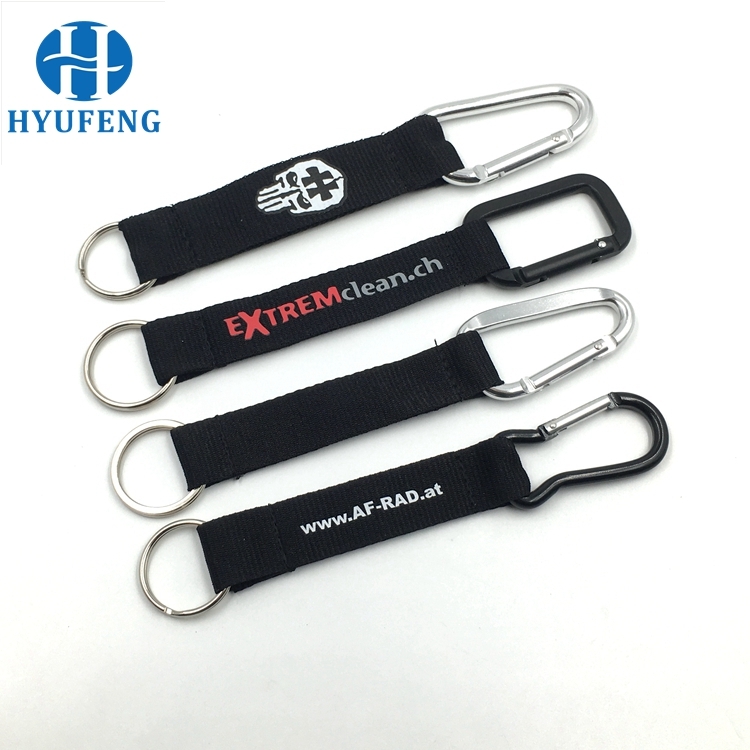 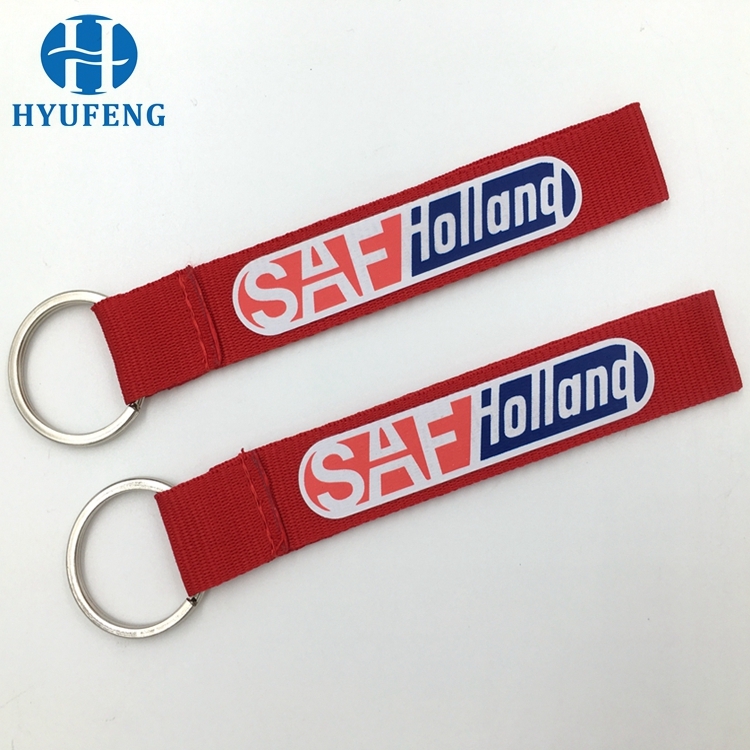 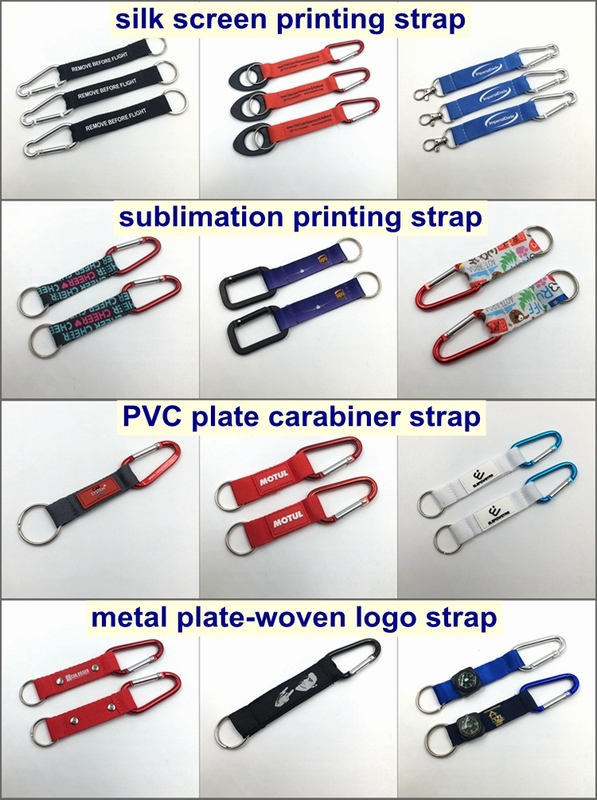 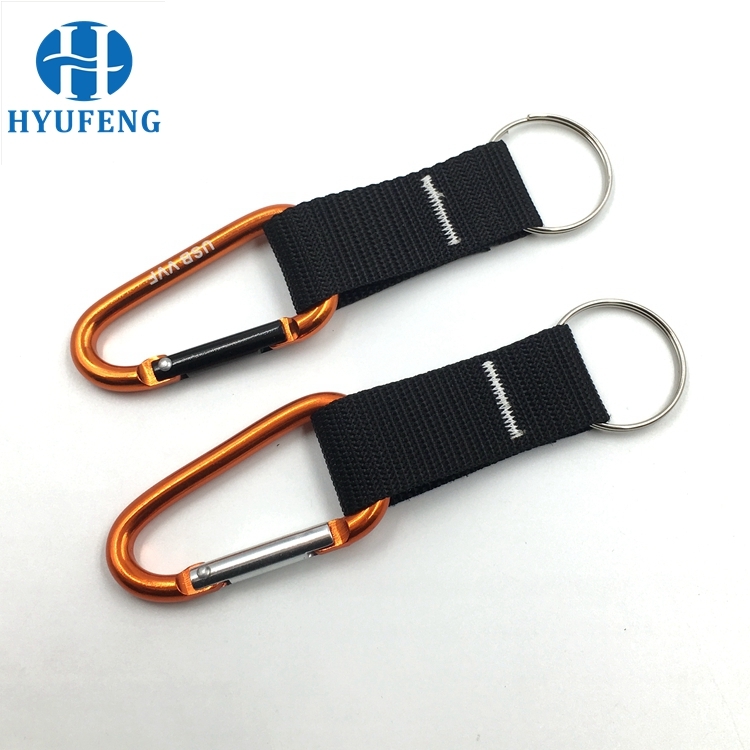 Accessory Aluminum carabiner, keyring, D ring, bottle holder, etc. 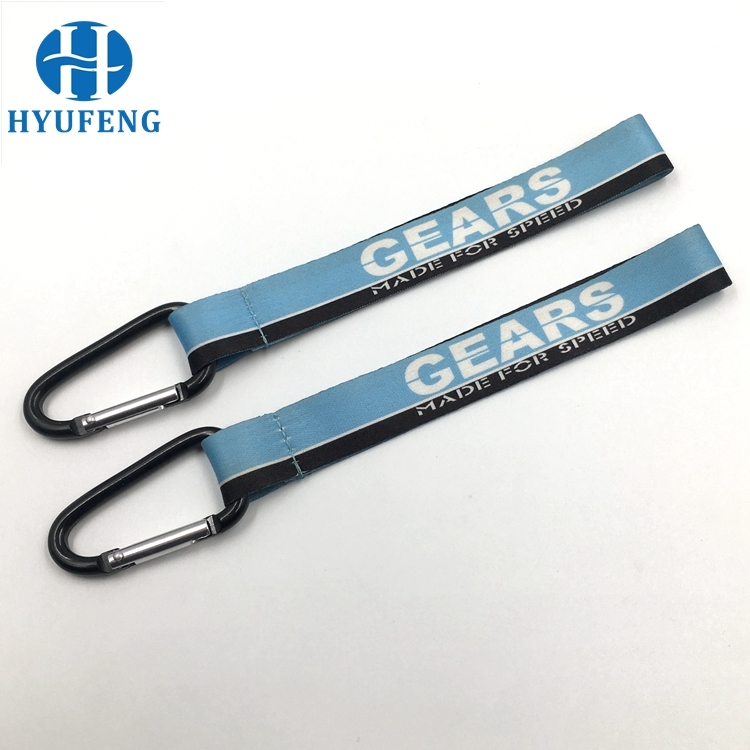 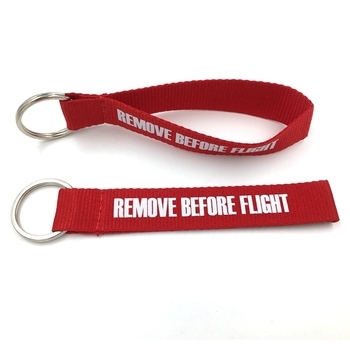 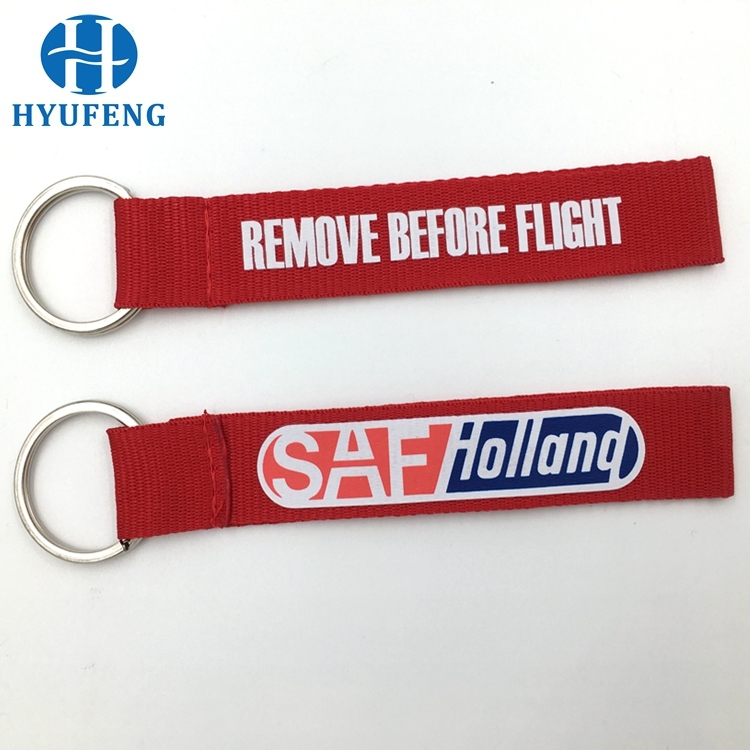 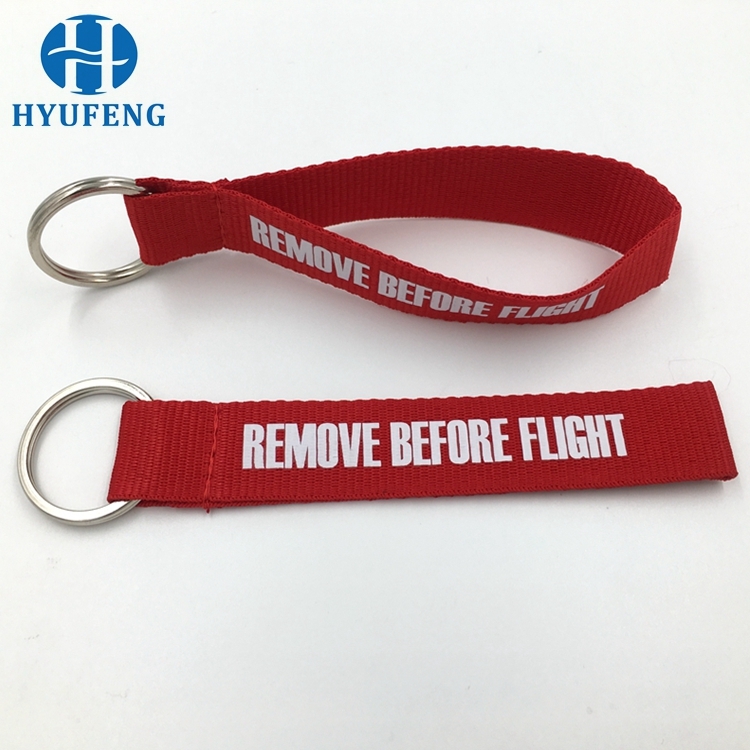 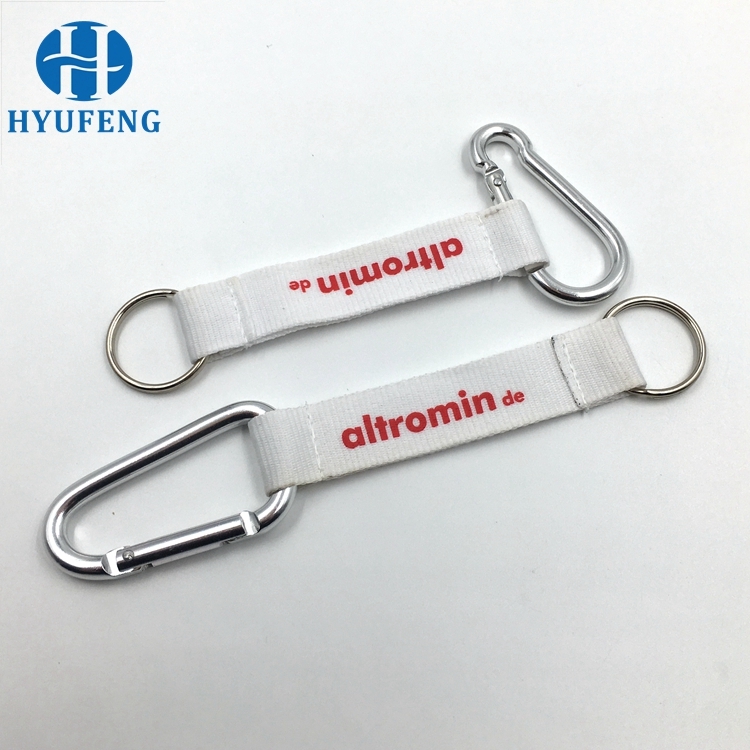 Carabiner strap packing: 50pc/polybag, 1000pc/ctn, Carton Size: 50*30*30cm, Weight: 15.6kgs. 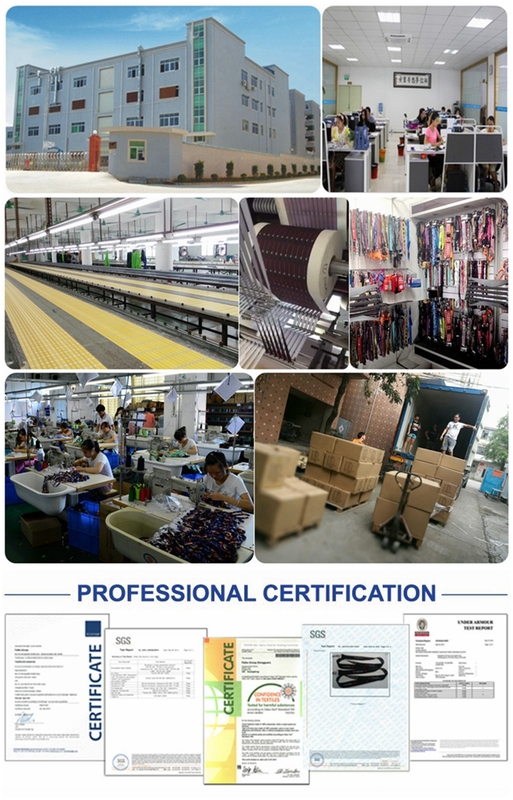 The supplier is ranked number 20 by reviews data in Belts. 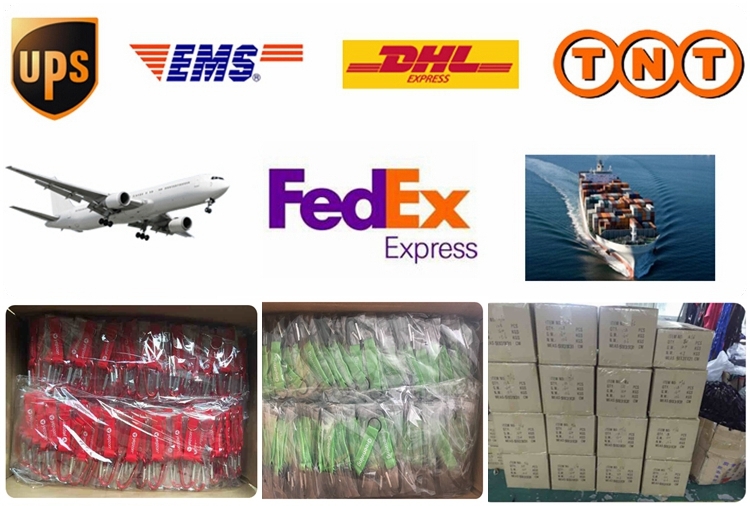 The supplier has delivered 72.2%% of their orders on-time in the last 180 days.